Albania Holidays offers you the chance to spend a weekend in the dynamic Albanian capital. Tirana is considered a relatively new city, although antique monuments and artefacts uncovered around it, testify to earlier beginnings. 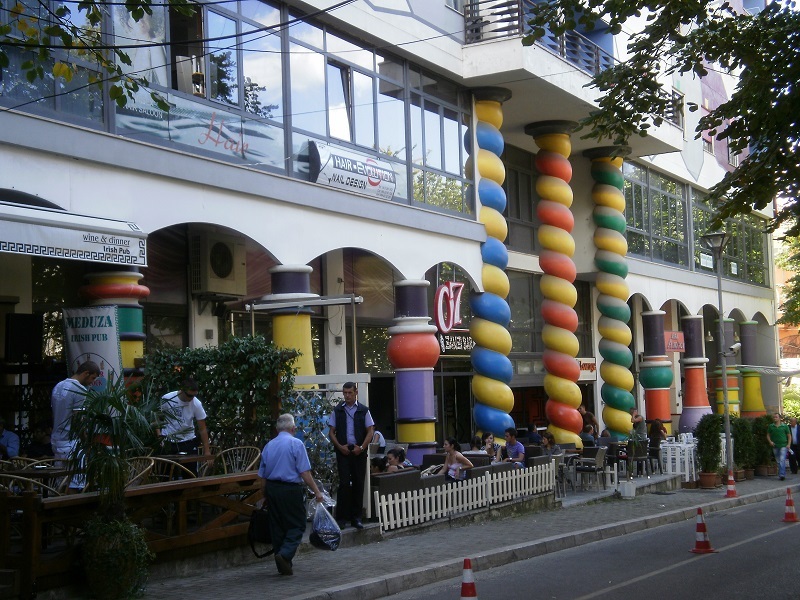 Its “claim to fame” however, is associated with the recent facelift of its buildings, through splashes of colours in a modernistic style. 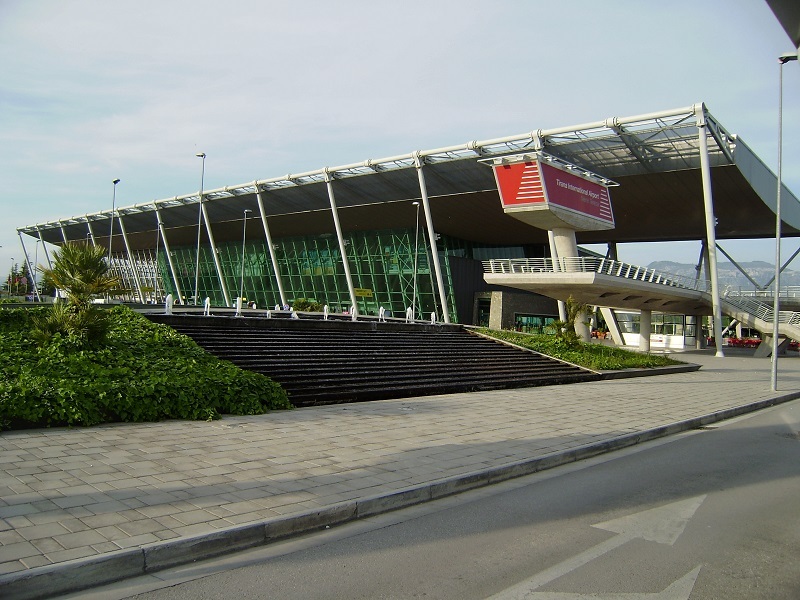 Pick up at Tirana Airport and transfer to the hotel. On the way to hotel a quick glance at some of the major historic sites in Tirana as well as its famous colourful buildings. You will be given advice on the best places of entertainment to explore in the afternoon and evening, based on your interests. Upon request in advance we can reserve tickets for available cultural or sport events happening in Tirana, while you are here. Overnight in Tirana. After Breakfast the driver/guide will pick you up for the drive to Kruja a small town perched high on a hill close to Tirana. It was the centre of Albanian resistance against the Turks under our national hero Scanderbeg who kept them from crossing into Western Europe for 25 years, thus earning the title “Champion of Christ” awarded by the pope. 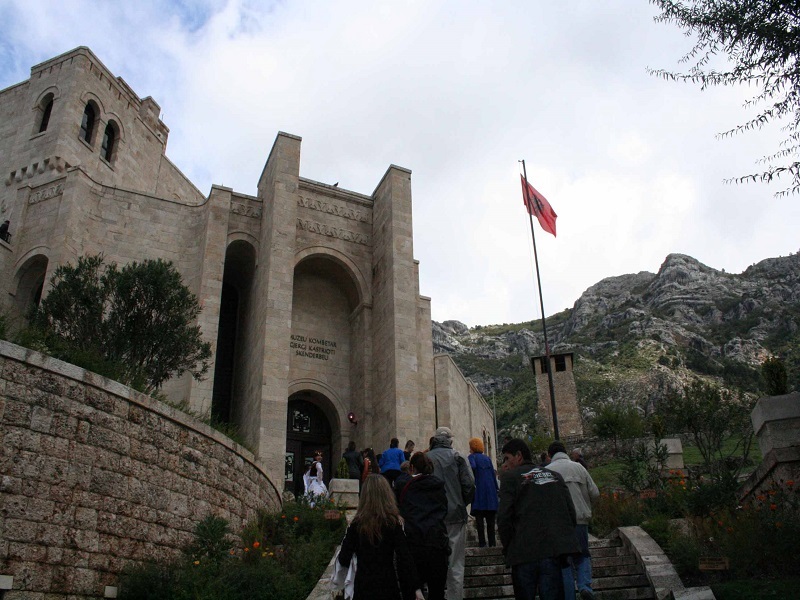 You will visit the Skanderbeg Museum, Ethnographic Museum and the Old Bazaar full of traditional souvenirs.Have a characteristic Albanian lunch in Kruja. 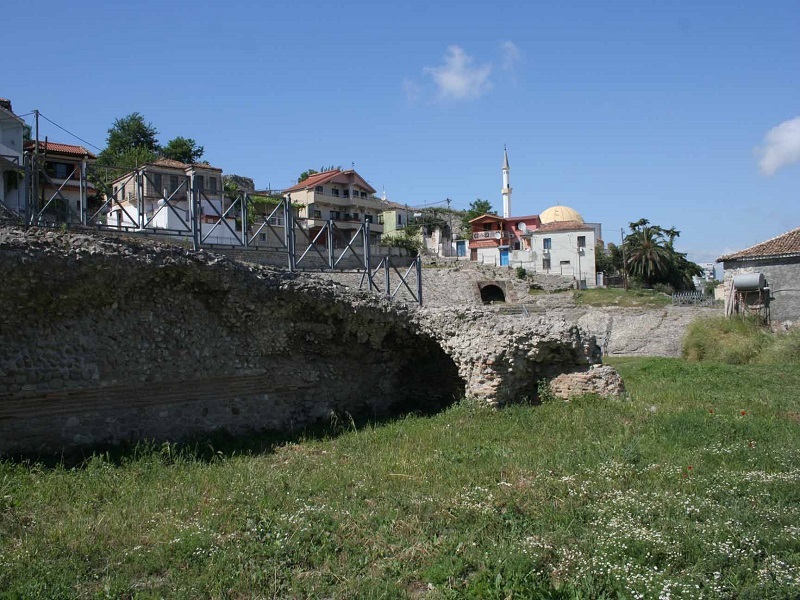 After lunch, depart for Durres, one of the oldest Albanian cities established in 627 B.C. as a Greek colony named Epidamnus. Visit the Amphitheatre situated in a central living quarter and Archaeological Museum. In the afternoon return to Tirana, where you are left at leisure to experience more of the city’s nightlife and mingle with the locals. Overnight in Tirana. Optional: Based on your interests, our guide/driver will accompany you at some of the biggest shopping centres in Tirana. In the morning, free to explore museums and sites of interest until time of transfer to airport. In case your arrival flight schedule does not permit the visits on the first day, they will be included in today’s agenda. Afterwards transfer to the airport which ends our service. 2 nights’ accommodation BB in the appropriate hotel according to your chosen option.